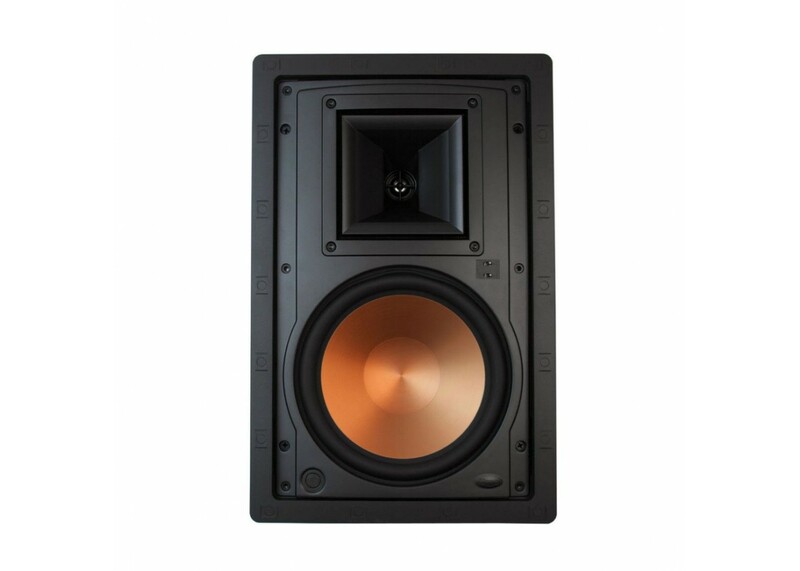 The Klipsch R-5800-W II maintains the core technology use of a premium 1” Titanium compression driver (tweeter) mated to an exclusive Tractrix Horn combined with a large 8” Cerametallic woofer in a 2-way design. Now with a new low-profile, more elegant grill and refinements to both high frequency and low frequency reproduction, it continues as a high-performance choice for everything from 2-channel music playback to full, large room surround sound use. With an all new grille, the visible frame size is reduced by 90% and grille depth is reduced by 80% over the previous design, for a more edge-toedge consistent look that blends in with the wall more attractively The new aluminum, paintable, magnetic grille attaches tightly and securely with ease to virtually eliminate resonant distortion.